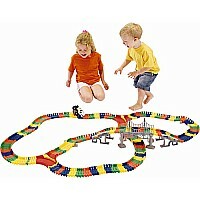 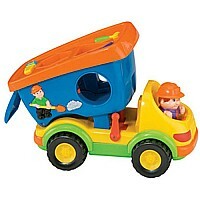 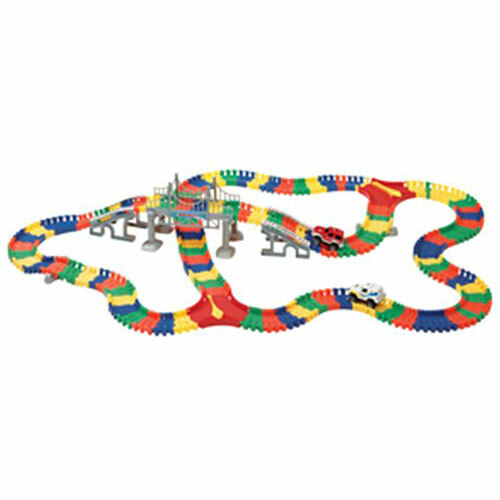 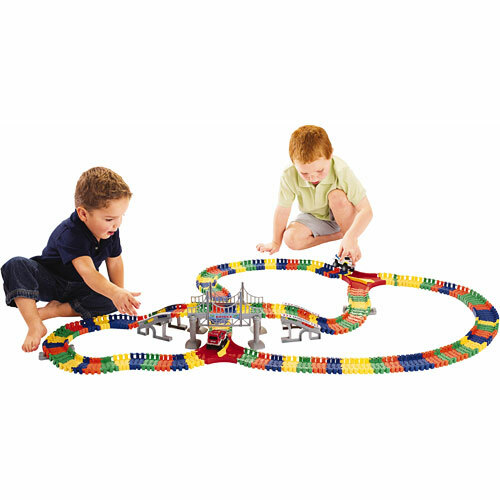 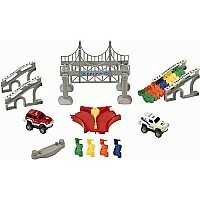 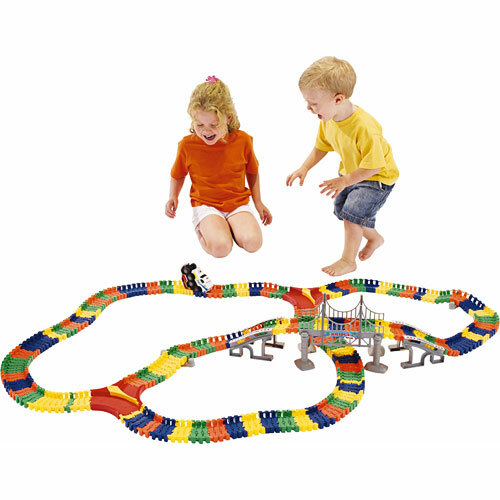 Build roads of adventure with the Build A Road set from iPlay. 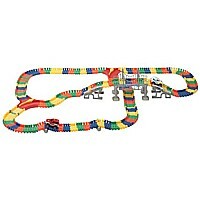 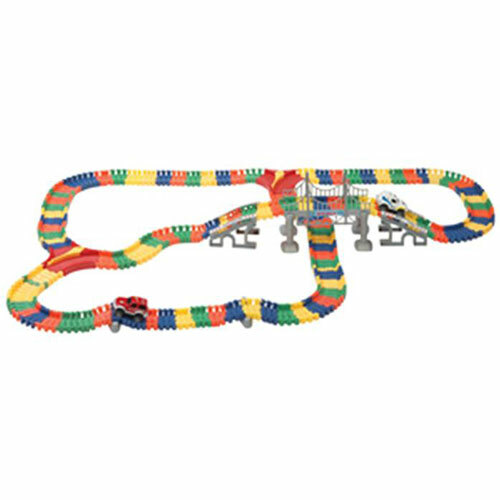 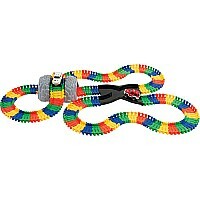 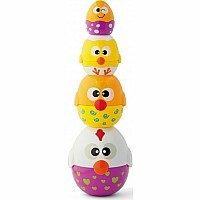 Your little one will love constructing and deconstructing the easy click-lock track. 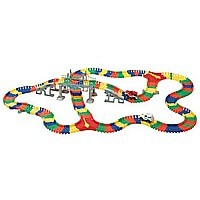 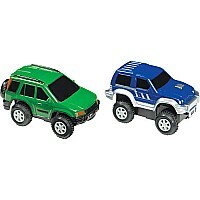 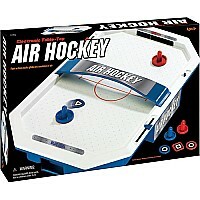 Also includes 2 cars for racing fun!